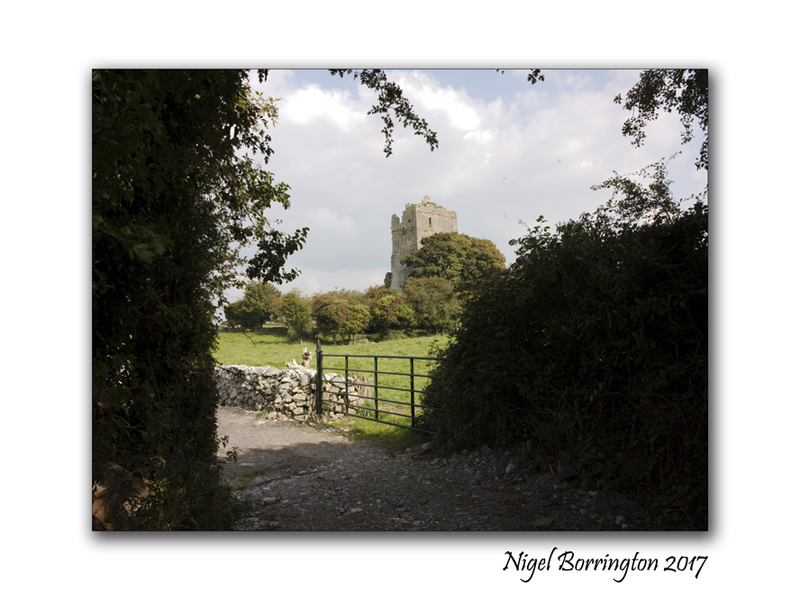 The village of Cullahill, county Laois is located just over the boarder from county Kilkenny. 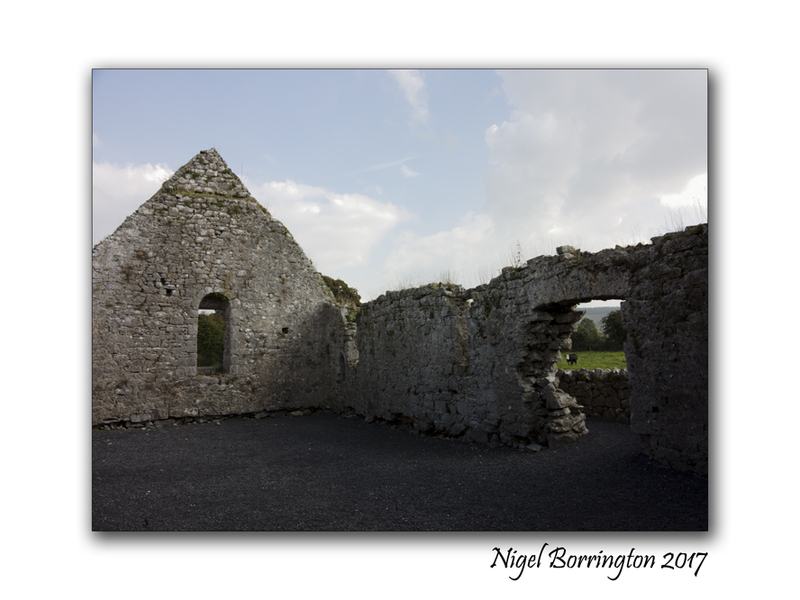 It is home to some great old castle tower home and village chapel remains. 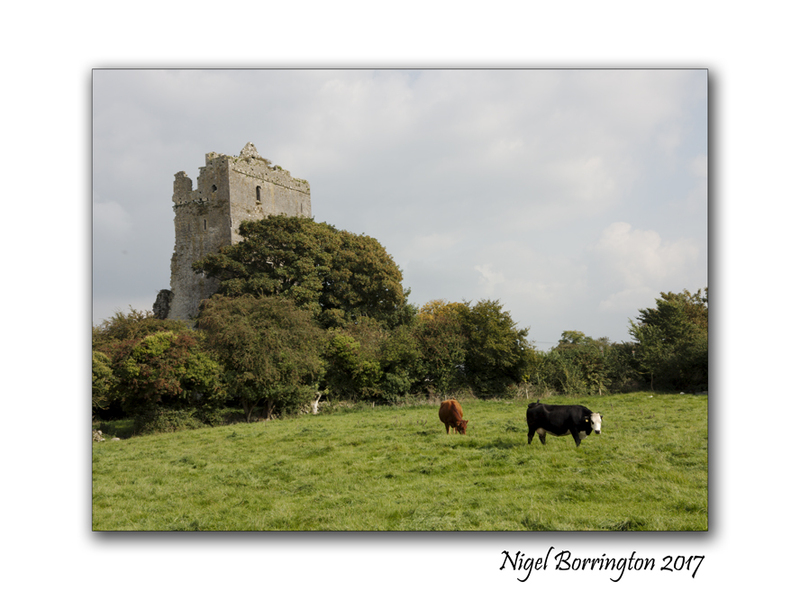 Cullahill Castle was the principal stronghold of the MacGillapatricks of Upper Ossory built around 1425 and destroyed around 1650. 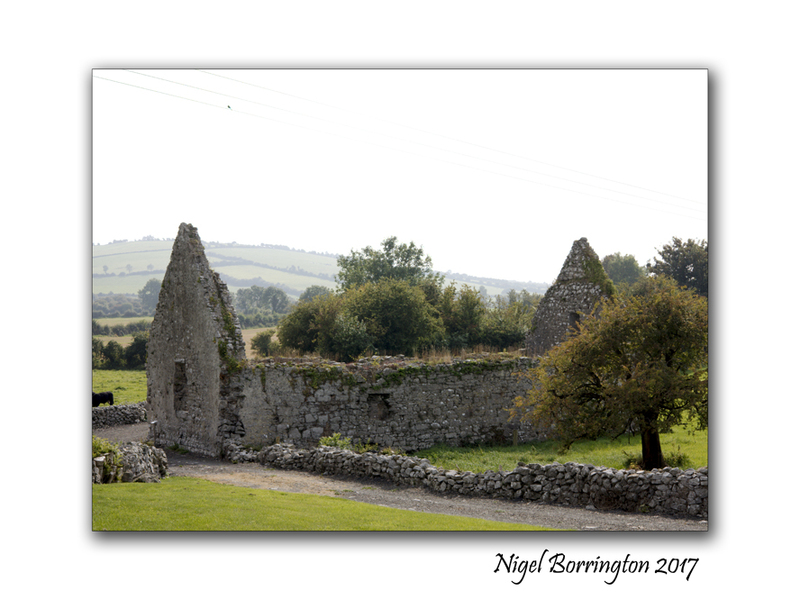 There are many places like this in the Irish republic, that have retained the remains of long lost times, this small village located on the R369 just north of Johnstown county kilkenny, is a perfect example of the way most small Irish villages would have been in the 1400’s. 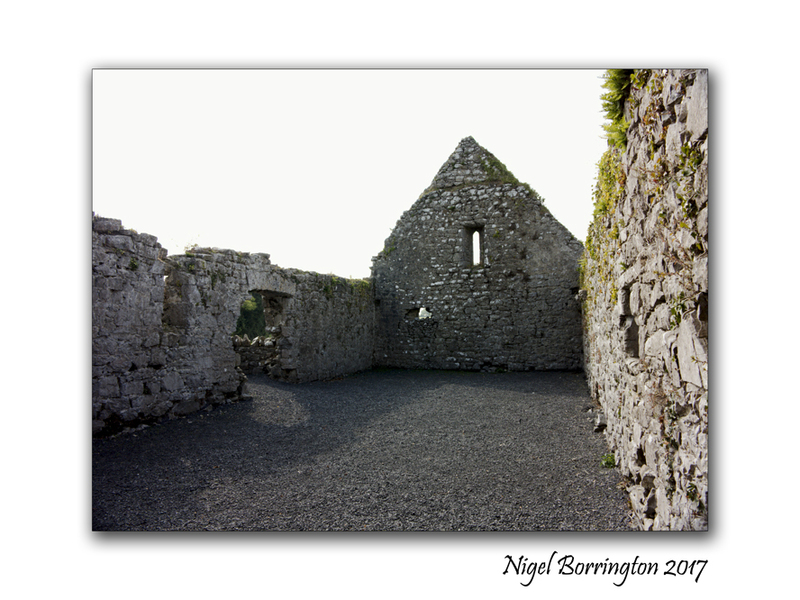 this small place is well worth a visit just to get a sense of old Ireland. This entry was posted on August 30, 2017 by nigel borrington. 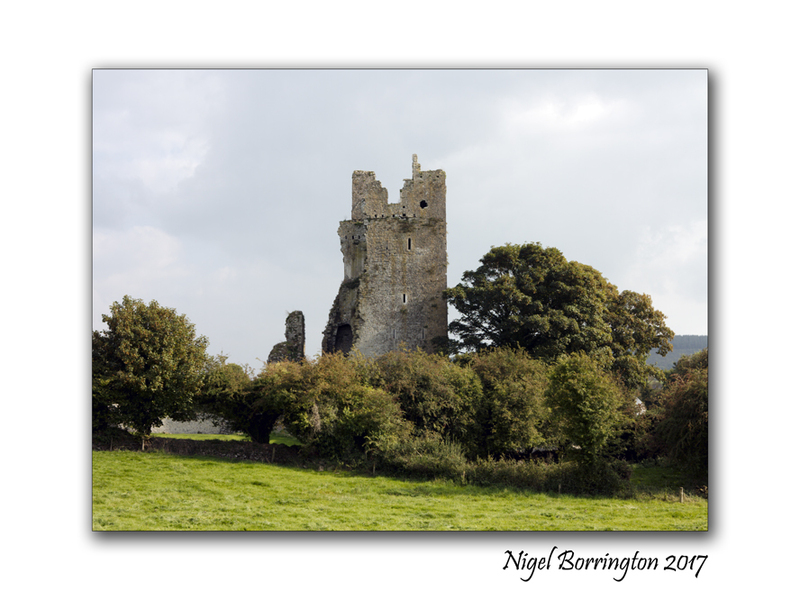 It was filed under Comment, Forgotten places, Gallery, History, irish history, Landscape, Travel Locations and was tagged with castle, Chapel, County Laois, Cullahill, History, Ireland, irish history, laois, MacGillapatricks, Nigel Borrington, Ossory, Sense of place, tower house. Thanks for highlighting this unique local. Great photos.